Following a successful bid to BBC Children in Need earlier this year, the 1851 Trust have secured three-year funding to help young people develop resilience and increase their confidence through its Go Sail programme. 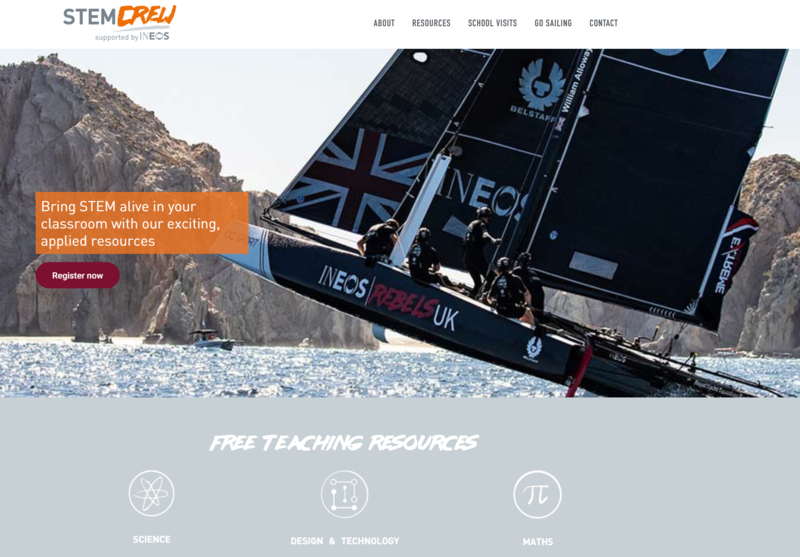 Launched in 2017, Go Sail has given thousands of young people at Solent secondary schools the chance to take part in an interactive science workshop at the home of British America’s Cup challenger, INEOS TEAM UK in Portsmouth, followed by their first sailing experience. Almost 300 of these young people have also been given the opportunity to complete phase two, and this is where BBC Children in Need’s support is targeted. 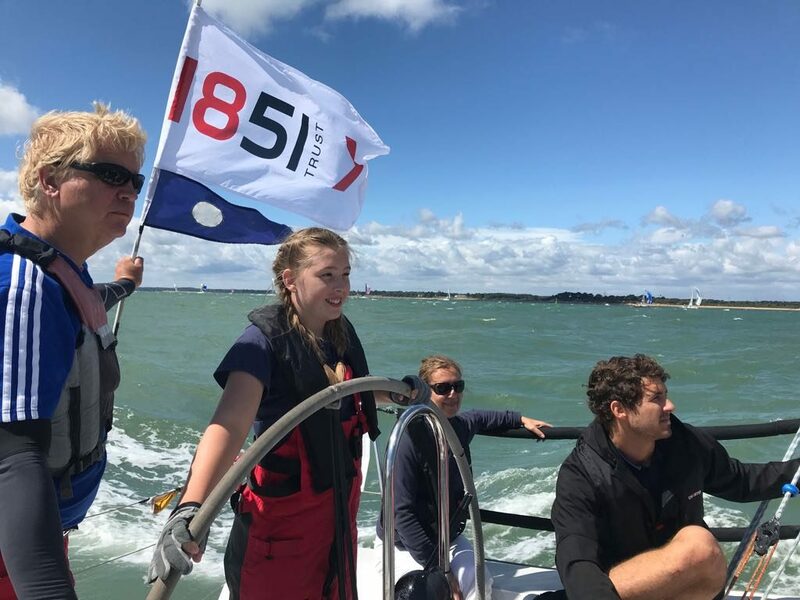 The phase two funding allows the 1851 Trust to support an additional 120 young people, living in deprived areas in and around Portsmouth and the Isle of Wight, in completing a fully funded five-day sailing course across the next three years. With funding and support from more donors like BBC Children in Need, the 1851 Trust hopes to continue to grow Go Sail, alongside their new Sailwise programme, which focuses on health and fitness. 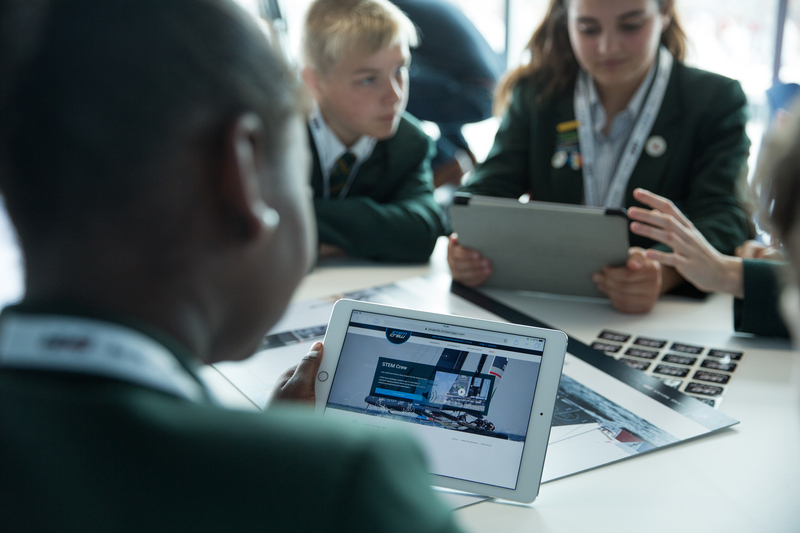 Teachers interested in getting their students involved with the 1851 Trust’s programmes can contact kim.clark@1851trust.org.uk or call 01489 587850. To find out more about how to support the 1851 Trust, please visit www.1851Trust.org.uk/supportus. BBC Children in Need’s appeal night airs on BBC One on Friday 16th November.